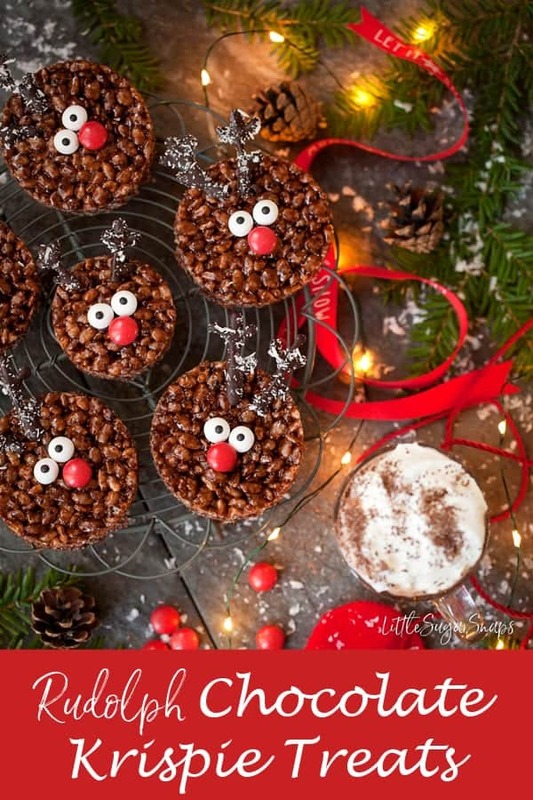 Rudolph Chocolate Rice Krispie Treats are easy to prepare, fun and festive. Children (and big children) will love snacking on them. Is anybody feeling the Christmas pressure yet? I’m remaining calm so far. I know I still have mountains to climb before I will be ready for December 25th but I just can’t seem to get a shift on. That said, my household is definitely in the mood for Christmas. The tunes are blasting out, the advent calendars are eagerly opened each day and the countdown for the end of the school terms has begun. With this in mind, it’s time to break out the Christmas recipes. 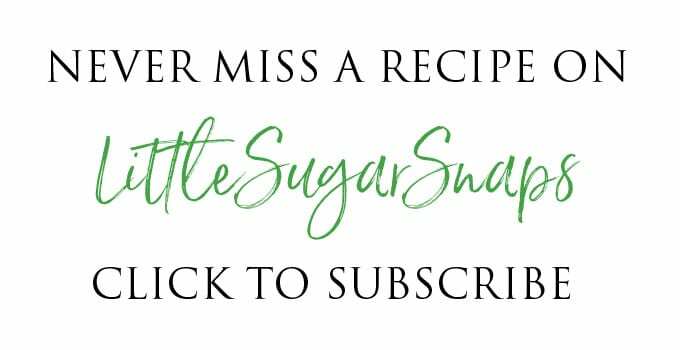 For the second time this year I’ve deviated from the norm and come up with a child-friendly themed recipe. It’s very unlike me. Regardless, please welcome my delightfully cheerful and ultra festive Rudolph Chocolate Rice Krispie Treats. 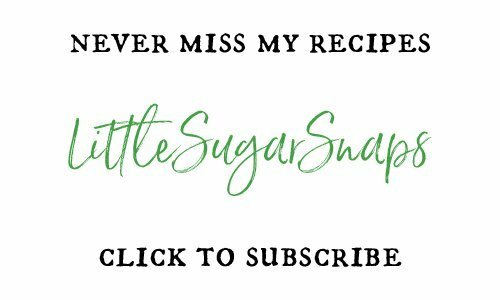 These fun little guys have the added advantage that they are no-bake and can be made ahead of time. 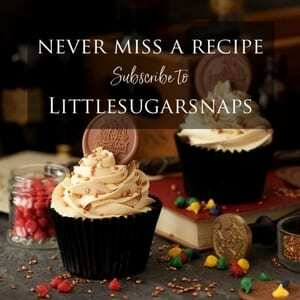 They can also be made in a variety of sizes to suit the needs of your family – within reason. The smaller version suit the hands of toddlers, whilst older kids will be happier with a fuller sized Rudy. Just remember not to make the sizes too large or small for the eyes and nose to be effective. Finally, and this is a very important message, the antlers are very fragile. For this reason, I recommend piping out numerous spare antlers at the outset. 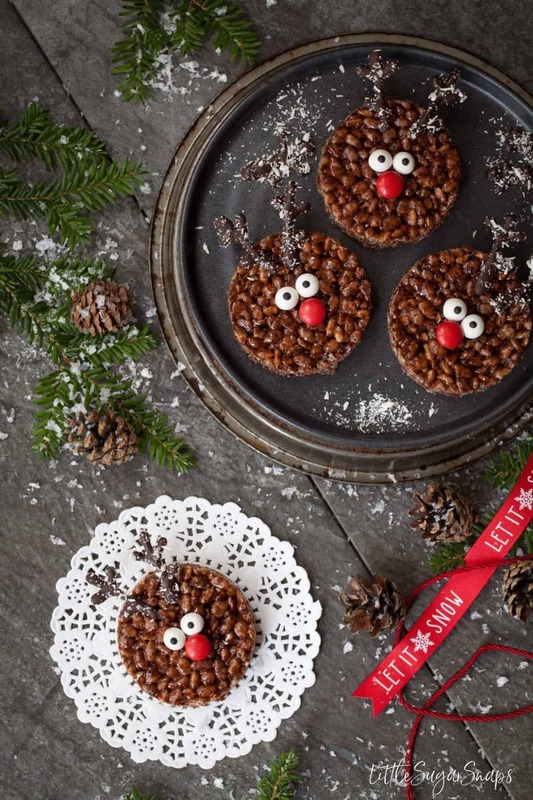 I also do not recommend that you make these Rudolph Chocolate Rice Krispie Treats to take to another venue. Really, these beauties need to be handled with the utmost of care. Being jiggled about en-route to a party will lead to antler issues. If you are set on taking these along to a gathering, I would swap the dainty chocolate antlers for some mini pretzels or some Twiglets. These can still be dipped in chocolate and dusted in coconut and will hold up far better on sleigh rides (or car rides). They may not be quite as refined, but they will look far better than a bunch of antlerless Rudolphs who look as though they have been fighting in the storage tin. 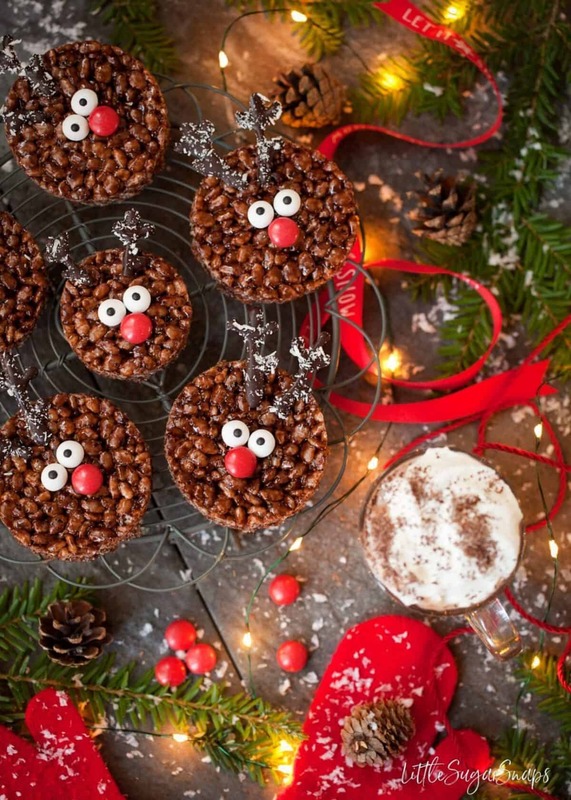 Children can certainly get involved in making these Rudolph Chocolate Rice Krispie Treats. However, for the reasons outlined above, adults may want to take over when attaching the antlers. If there are any left on Christmas Eve, leave one out for Santa. It will make his night. Please read the notes regarding the antlers - they are fragile little things. The antlers are very fragile. For this reason, I recommend piping out numerous spare antlers at the outset (5 pairs). 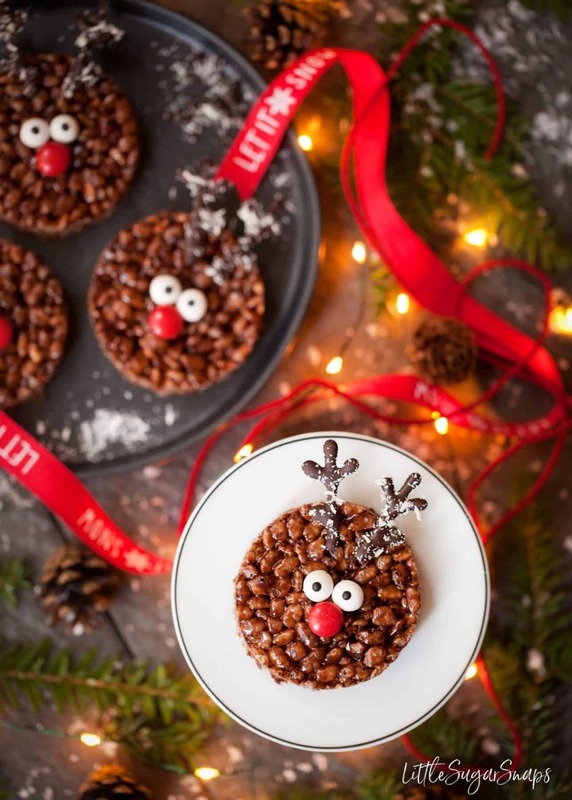 I also do not recommend that you make these Rudolph Chocolate Rice Krispie Treats to take to another venue. Really, these beauties need to be handled with the utmost of care. Being jiggled about en-route to a party will lead to antler issues. 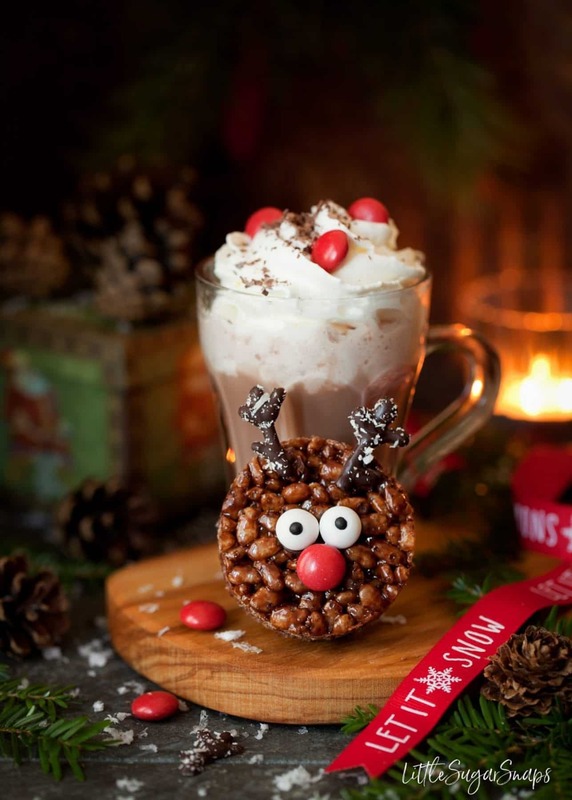 If you are set on taking these along to a gathering, I would swap the dainty chocolate antlers for some mini pretzels. These can still be dipped in chocolate and dusted in coconut and will hold up far better on sleigh rides (or car rides). They may not be quite as refined, but they will look far better than a bunch of antlerless Rudolphs who look as though they have been fighting in the storage tin. These are just the cutest little things! My kids will be absolutely delighted to help me make them this year! These treats are beyond adorable! 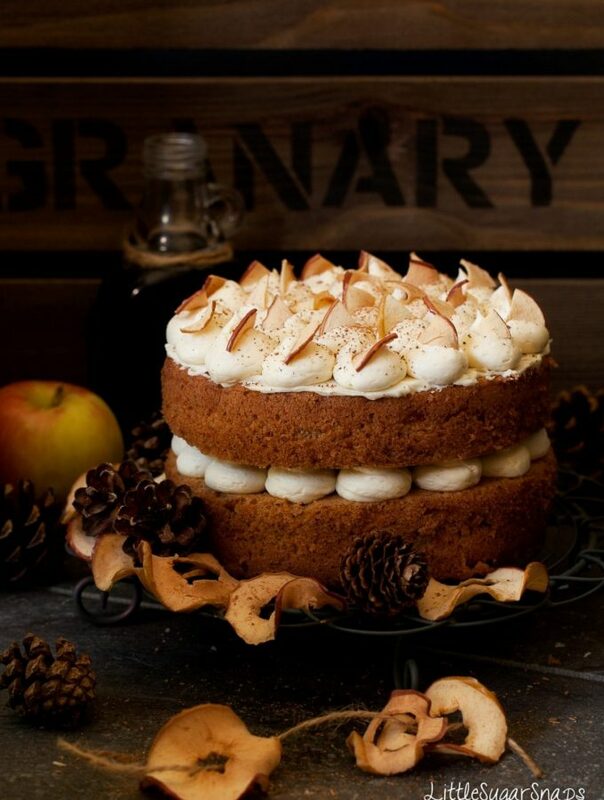 They will definitely be part of our Christmas festivities! Ah these are the cutest things ever!! Totally making these over the festive period!! These are the cutest little treats! Perfect for the kids to help with, too! Perfect cute little treat for my Kids and their friends. The ingredients used are my kids favorite. Sure to try for my Kiddo party. 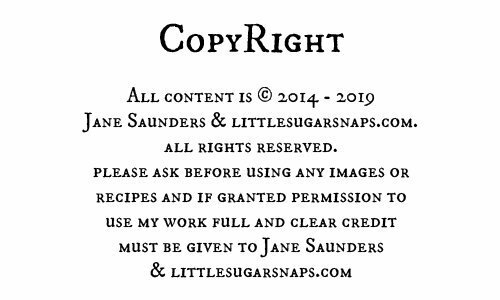 Such a great idea Jane, they are so cute!! I’m not much of a baker, so these are a perfect sweet treat for me!